Meet the branch manager at Leightons Thatcham. 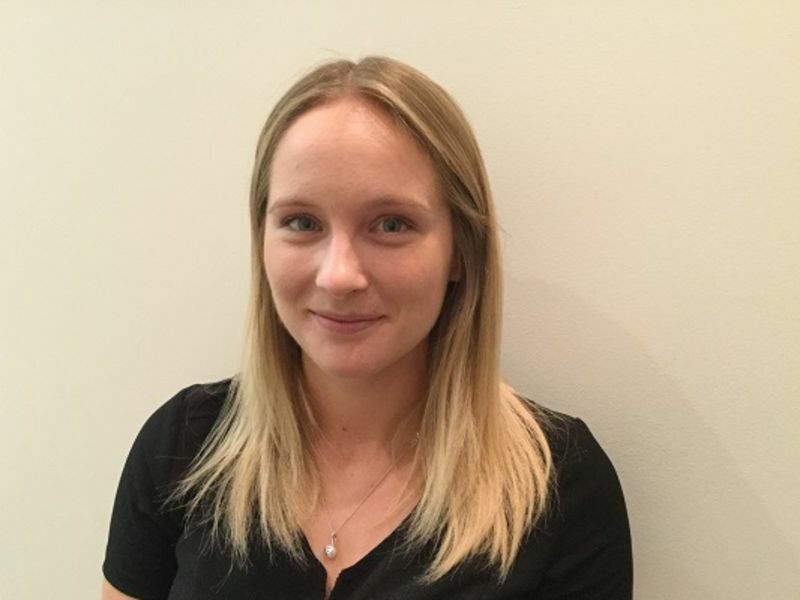 Katie has been with the Thatcham team since June 2015 and has very quickly built up a loyal following, with her vast knowledge of visual problems, contact lens fitting and retinal scanning. We receive many comments on how at ease customers feel with Katie and how they received a full explanation that they understood. Outside work, Katie enjoys baking and running, taking part in a very muddy 'Wolf Run' for charity in 2016. Janet has been at Leightons Thatcham since 2012, following the acquisition of Powells Opticians - many Powells customers still return to see her now. She has many years of experience in Optics, and has embraced the recent addition of an OCT scanner with great enthusiasm. Janet enjoys travel and keeping fit when not in practice. 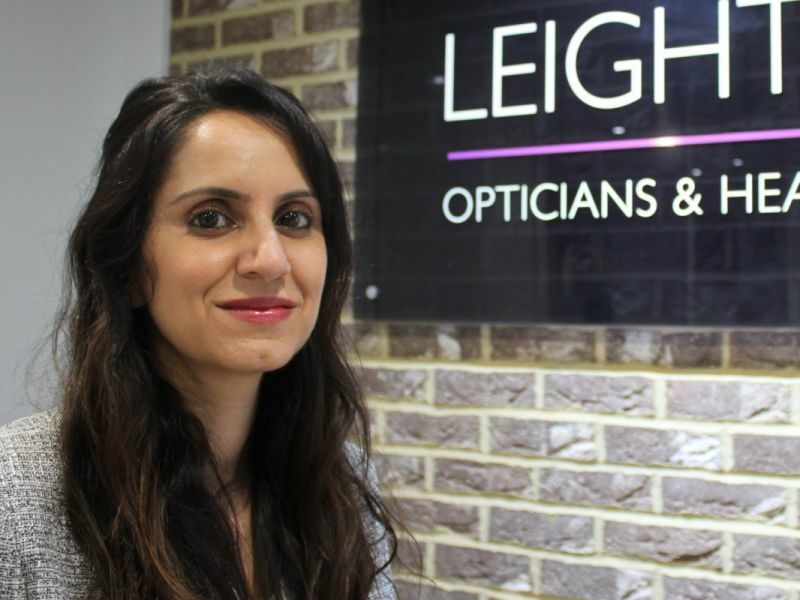 Sania has worked at Leightons for the past two years, both in Thatcham and Reading. 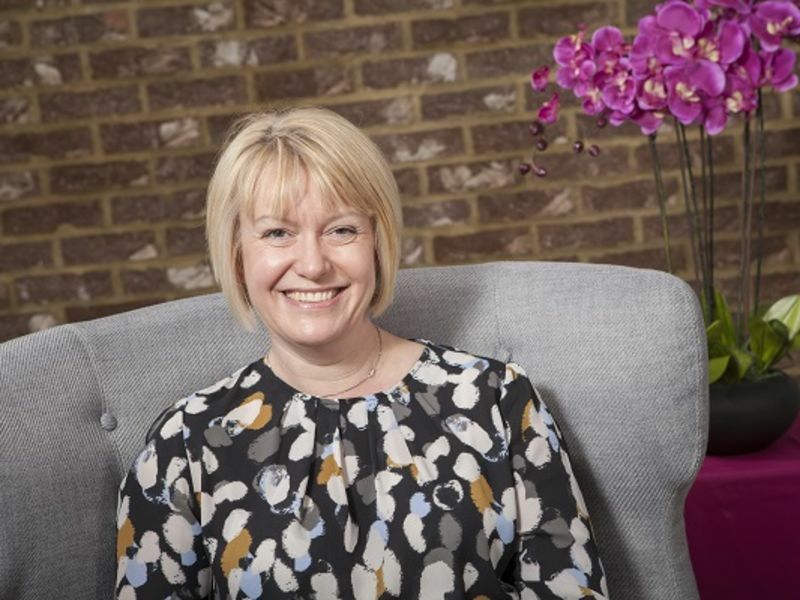 She is always keen to trial new types of contact lenses for customers of all ages, and has developed a loyal following in a relatively short period of time. In her spare time, she enjoys keeping fit with regular visits to the gym. 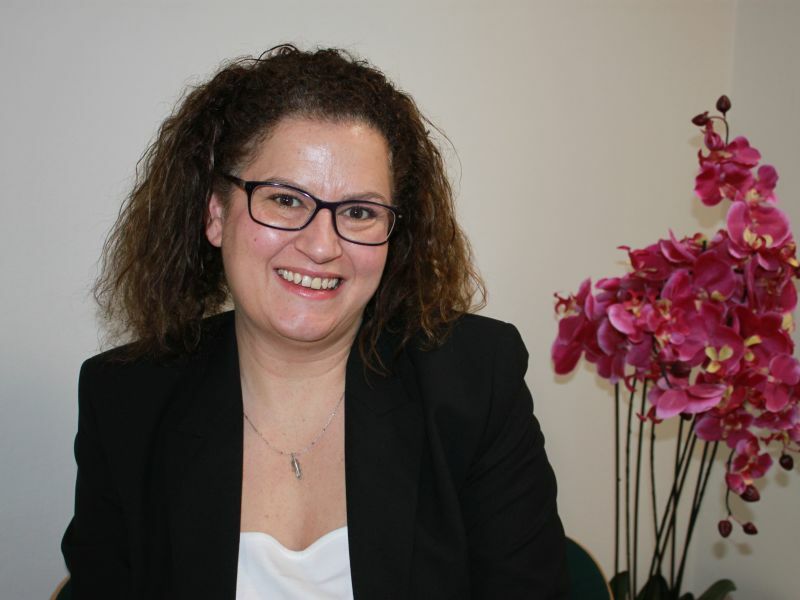 Vicki joined Leightons Thatcham in August 2016 and is enjoying learning about the different types of contact lenses and spectacles we offer. She is rising to the challenge of multitasking in her role as an optical assistant. At home, Vicki has a menagerie of creatures, including pythons, boa constrictors and a gecko! She also enjoys quad biking in her spare time. 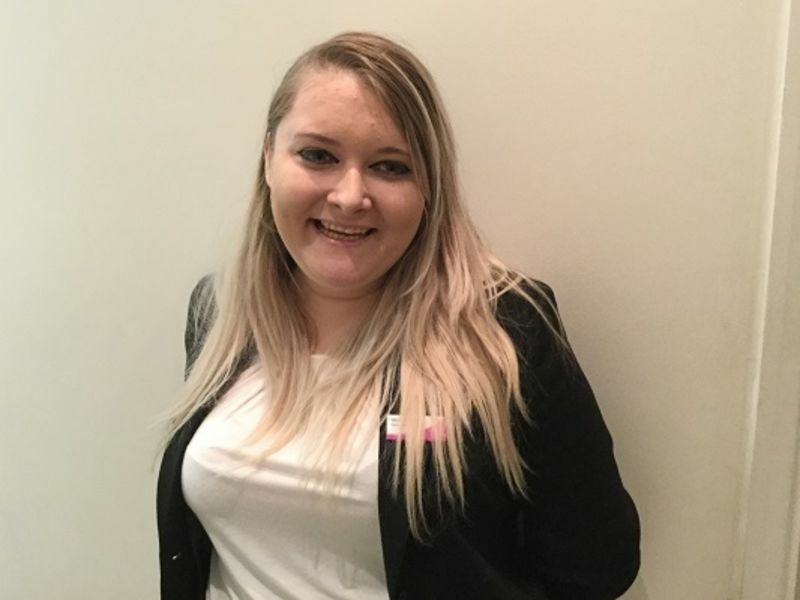 Jo joined the Thatcham branch as an OHA in June 2018 and has very quickly become a valuable part of the team. 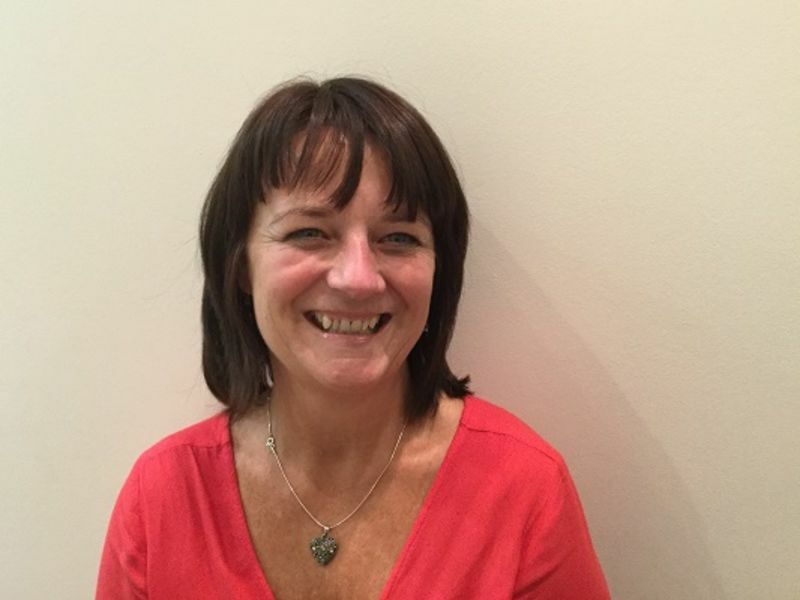 Jo continues to learn new skills, now able to complete optical & hearing pre-screening tests on patients, with her notable friendly and welcoming manner. 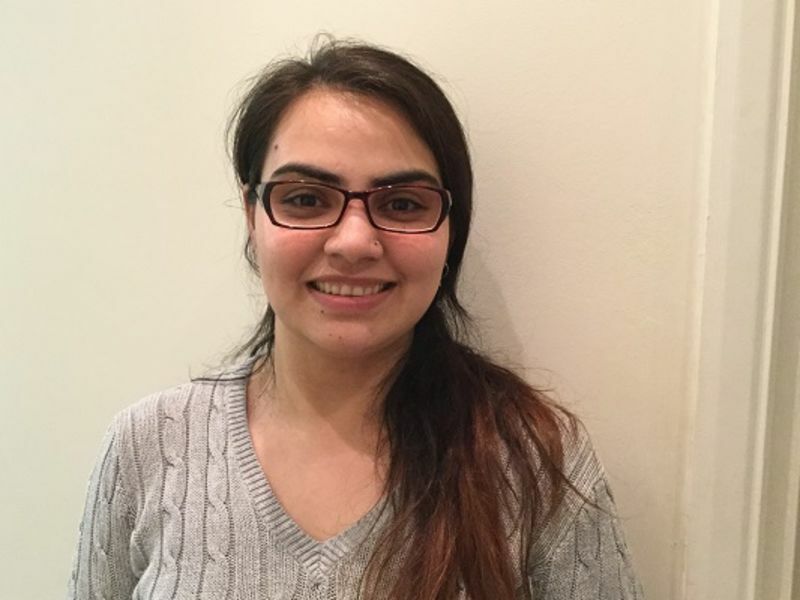 She particularly enjoys learning from the optometrists when unusual cases appear in clinic and is keen to expand on her optical knowledge. Jo attended a hearing academy in 2018 and is now able to complete basic troubleshooting and repairs on hearing aids in house, which saves time for patients. Outside of work, Jo enjoys baking, crafts, travel and exploring new places. Great service as always and I always feel looked after when coming to Leightons.